Why doesn't Jim from Jim's Mowing have his famous iconic beard anymore? The answer is something that all guys can relate to. Should Jim grow it back? Let us know. 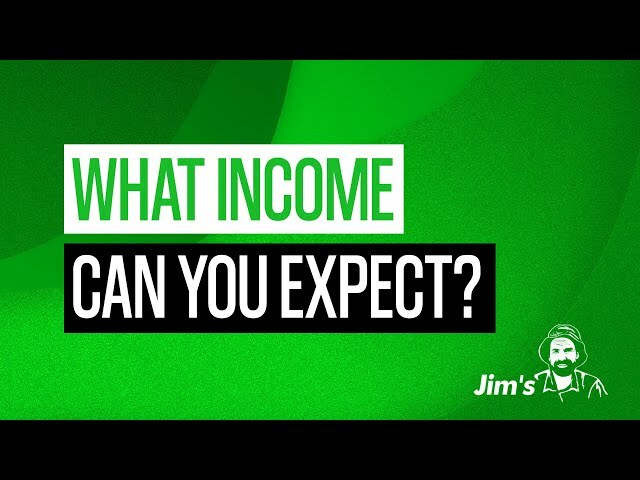 Jim's Group provides people with the chance to own their own business and break away from the 9-5 grind to build the lifestyle business that they truly deserve. Jim's Group has nearly 4,000 franchisees in four countries (Australia, Canada, New Zealand and the United Kingdom). Jim’s Group also has 54 + different service divisions which are independently owned and operated by industry experts. All of our experts are fully insured and police checked to give you peace of mind you deserve. For a list of complete services visit our site https://www.jims.net for your local expert. We have many success stories of people (just like you) starting out with a franchise and eventually owning their own service division with 600 + franchisees under them. Jim’s Group truly provides you with the opportunity to create a business to fit around your life goals. You have the backing of one of Australia’s most well known and trusted brands. 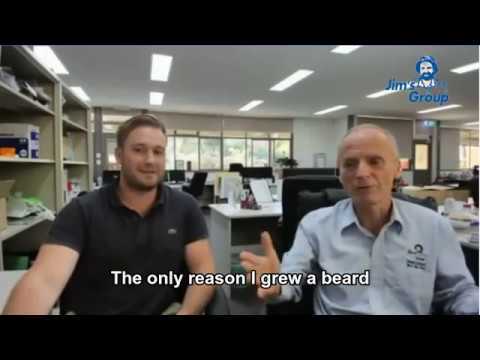 By joining Jim’s family, you will have an income guarantee, endless support, great supply of work and the backing of one of Australia’s largest brands. #Jim #Jims #Jimsgroup Another round of FB live Q & A with the CEO and Founder of Jim's Group, Jim Penman. Lots of ground covered, we hope to see you next Thursday from 7 PM AEST. FB Live replay with Jim! Lot's of great information and you even find out what Jim's favourite animal is, you will be surprised! To learn more about Jim visit www.jims.net or 131 546. 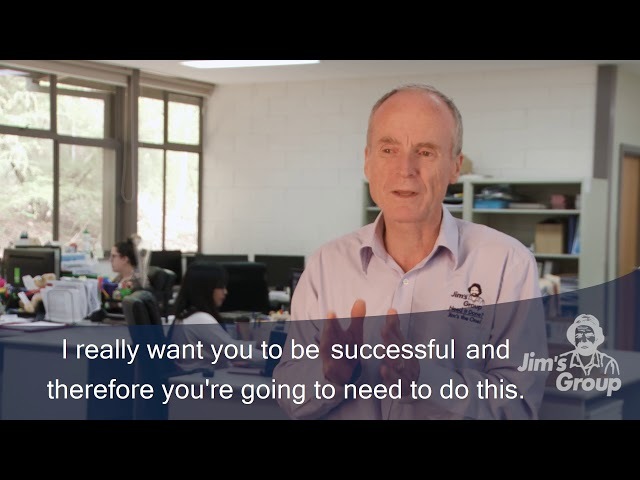 Jim's Group provides Franchise Business Opportunities in Australia, New Zealand and more. Jim’s Group started as a part-time gardening business while Jim Penman completed his PhD in history. It went full time in 1982 and was franchised in 1989. Currently, there are nearly 4,000 Franchisees in four countries, and growing at the rate of around 200 per year. Jim’s Group also boasts one of Melbourne’s best conference centres which is used for meetings, functions and training for Jim’s franchisees and staff. FB Live Q & A Number 7 with Jim. FB Live replay Q & A Number 7 with Jim himself! Make sure you like and follow the Jim's Group - Head Office Facebook page to be notified of the next one which will be the Wednesday from 7 PM AEST. FB Live replay Q & A Number 6 with Jim himself! 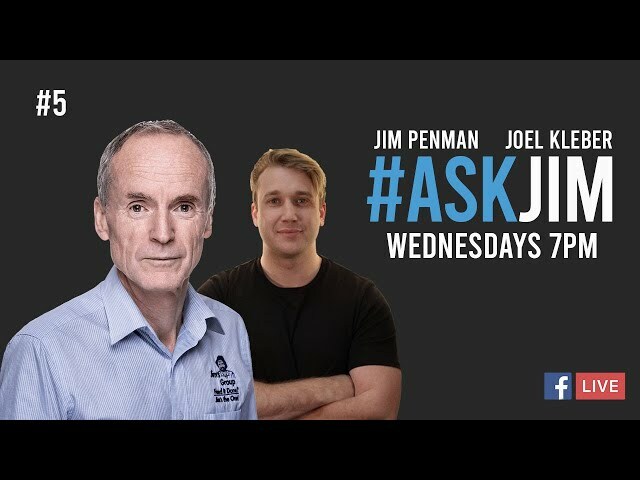 Make sure you like and follow the Jim's Group - Head Office Facebook page to be notified of the next one which will be the Wednesday from 6:30 PM AEST. 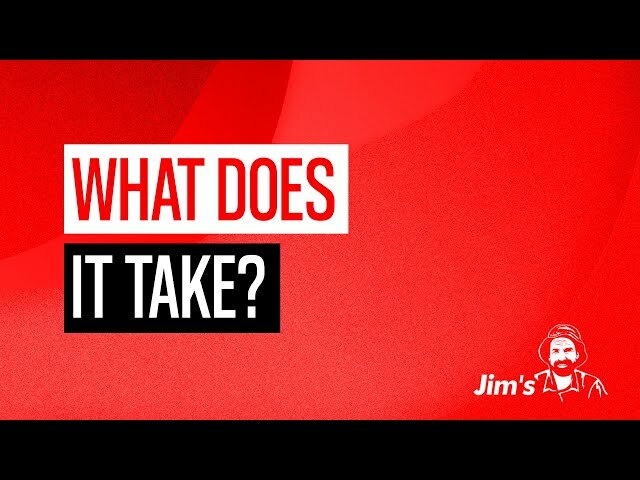 #Jim's # Jim's Group Lot's of different topics covered in this edition of Facebook Live with Jim. Everything from Jim's thoughts on the recent report into franchising to his favourite era in history. Make sure you head to the Jim's Group FB page to be informed of the next one. Jim’s Group truly provides you with the opportunity to create a business to fit around your life goals. 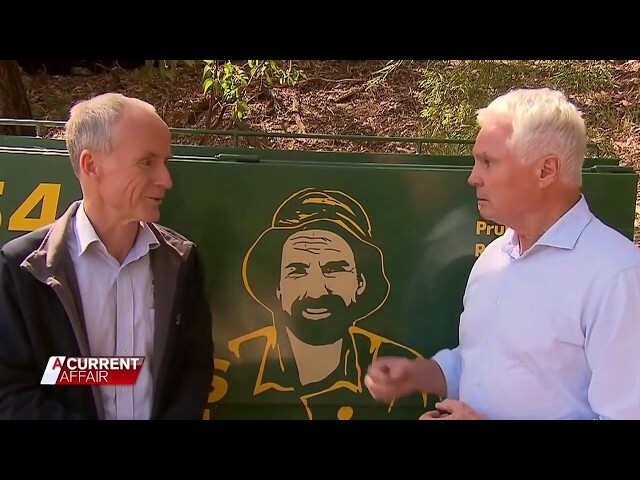 You have the backing of one of Australia’s most well-known and trusted brands. 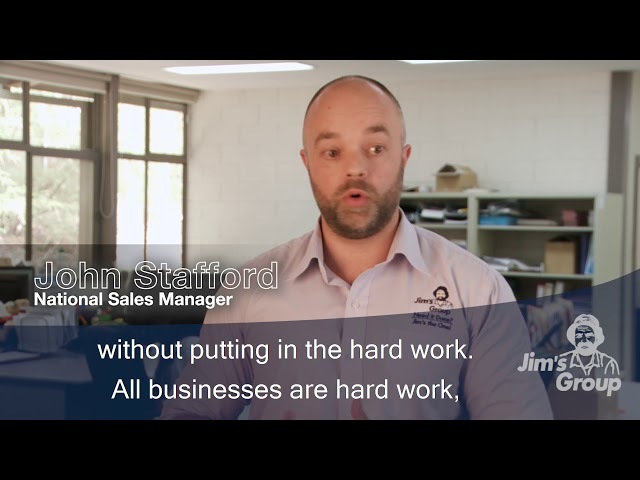 John Stafford, national sales manager for the Jim's Group explains what it takes to become a regional franchisor with Jim's. John Stafford, national sales manager with Jim's outlines the traits that he believes make for a great regional franchisor? John Stafford, national sales manager for Jim's explains some success stories with some more recent regional franchisor. 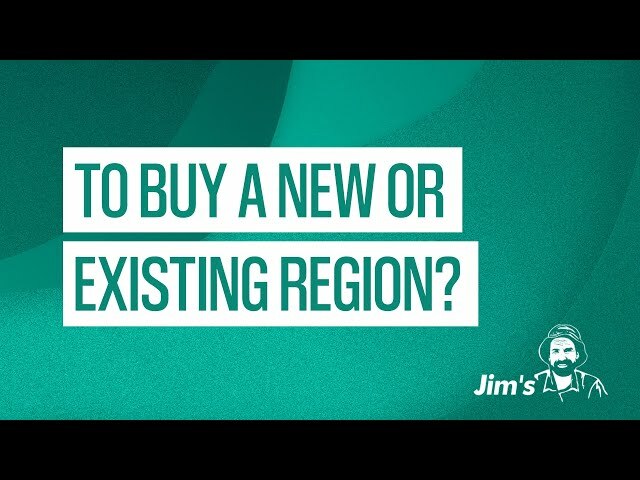 John Stafford, national sales manager for Jim's explains from his point of view what a regional franchisor actually is. 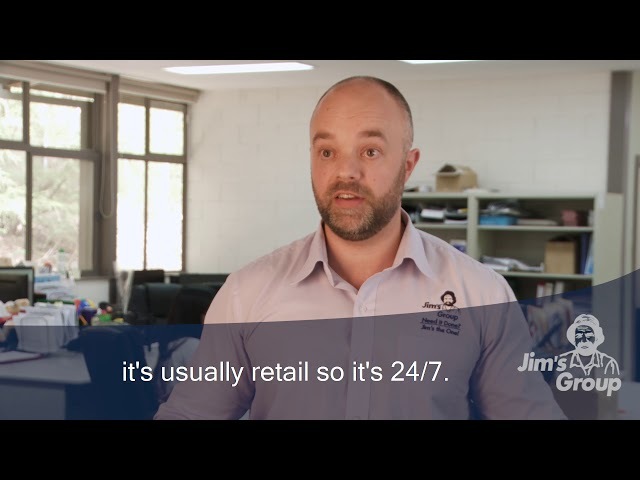 John Stafford, national sales manager for Jim's explains that being a regional franchisor does have some difficulties as well. 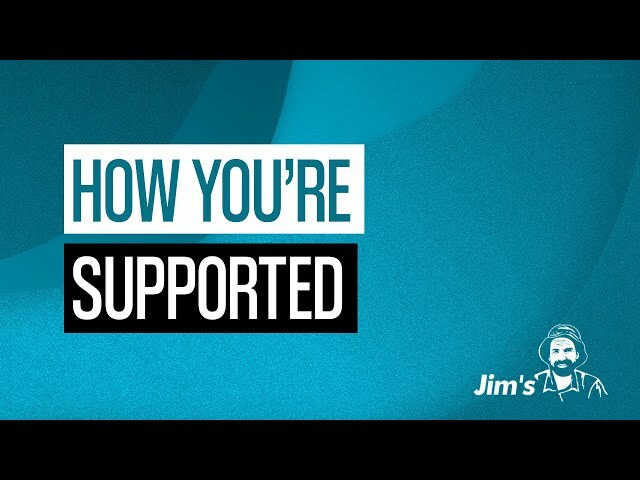 What support does Archie Hood, the regional franchisor receive from Jim's National support team? Archie Hood, a regional franchisor with Jim's explains what a regional franchisor could expect to earn as an income from the business. Archie Hood, regional franchisor explains how much it can potentially cost to purchase a regional franchisor business.